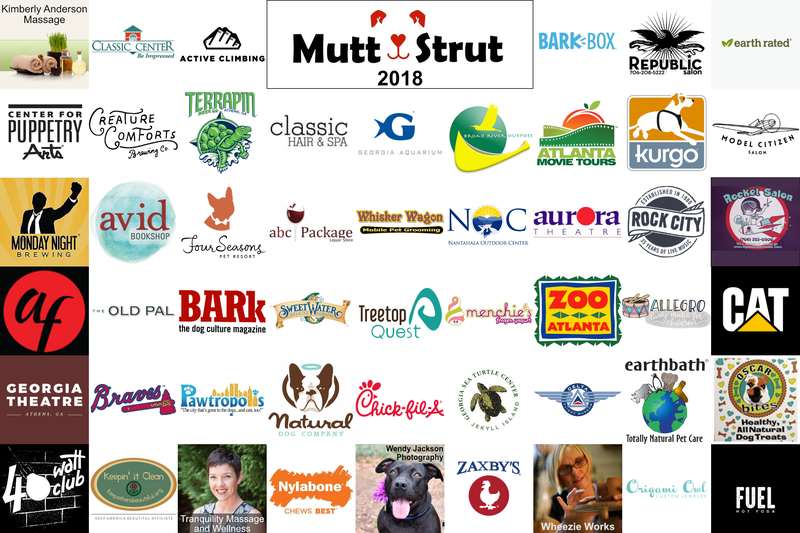 Mutt Strut is ACR’s annual gathering for an afternoon of fun-filled festivities, including crazy canine contests, a silent auction, photo ops, and exciting raffle prizes. 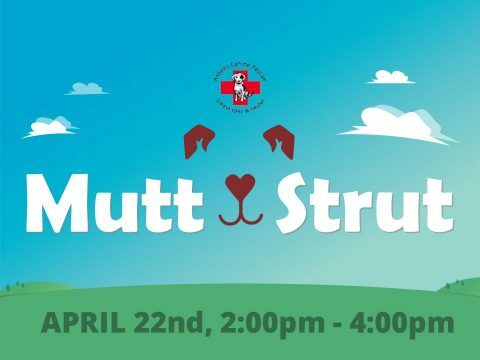 Mutt Strut is scheduled for Sunday, April 22nd at Bishop Park. We usually have around 100 attendees, of all ages, and lots with dogs in tow! Please, no retractable leashes! On-Site registration is $10 for anyone over 13 and will be held from 1:30 to 2:00 pm. All registered participants will receive one free raffle ticket. Activities are from 2:00 until 4:00 pm. Mutt Strut is rain or shine! Best Kisser: Limited to our four-legged contestants, we’d like to see which pooch gives the best smooch! Best Puppy Dog Eyes: Can you dog out-beg all the others? Let’s see those puppy dog eyes! Best Booty Wiggle: Does your dog’s tail speak for itself? Does their whole body wiggle because their booty is so happy? We want to see! Most Talented: Sing, dance, play hockey…whatever it may be, we want to see it! Super Mutt: Homage to the King… the Master of the gene mix… Mr. Heinz 57! We love all dogs, but we really like it when they’re all mixed up in just one. Sign up the Wonder Dog! Best mix steals the show! A huge thanks to everyone who donated items to our silent auction and raffle! !